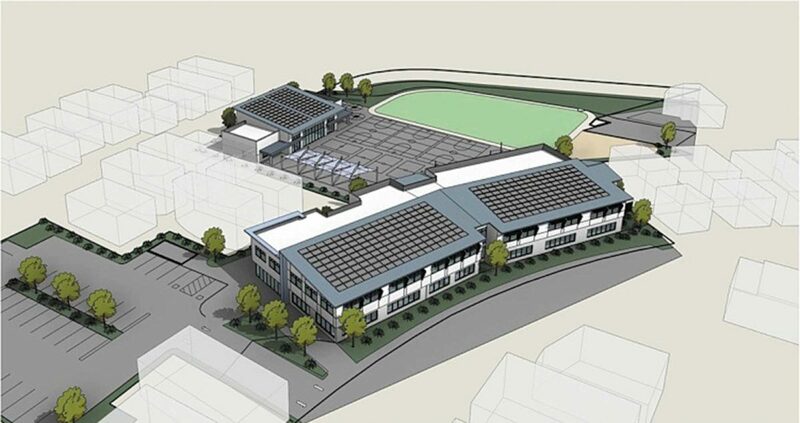 The Hermosa Beach City School District Board of Education unanimously approved the North School project last week, setting the stage for the reopening of the North Hermosa campus in an effort to remedy overcrowding in the district. The board’s vote approved a series of planning documents associated with the proposed North project, including a final Environmental Impact Report. Although the EIR concluded that there would be “significant and unavoidable impacts” associated with reopening the school, including on traffic in the surrounding area, the board, as is allowed under California law, determined that the benefits of the project would outweigh these impacts. “For me, the environmental impacts have been thoroughly investigated. And they are showing impacts on the community. I have good faith that we are going to be able to work this out, in a way that honors our obligations to our students and our teachers, and that also fulfills the needs of the community in terms of creating great spaces for everybody to use,” said board member Maggie Bove-LaMonica. The board’s decision caps a controversial path for North that stretches back more than five years, as the district attempted to deal with overcrowding at its two existing schools, Hermosa View and Hermosa Valley. Reopening North, a property the district owns but shuttered in 1987 and has since leased out, became the favorite option. Voters in the city passed Measure S, a school facilities bond, in the summer of 2016, which provided funds to reopen North, as well as to modernize the other campuses. But the campaign over S was divisive, and many of those opposed to it spoke at last week’s hearing to urge rejection of the school plan. Perhaps more troublingly for the district, it has faced criticism over the past year from the city of Hermosa. A city letter critiquing the initial EIR for North, in January, prompted the district to redo portions of the document, including those focused on traffic. Then, last week the city issued a less-than-favorable letter to the district on the day of the board meeting. Although it said that the city is “committed to working” with the district going forward, the letter complained that the lengthy EIR was released between the Christmas and New Year’s holidays, insisted that the city had not approved the document’s traffic study, and said that the district had provided insufficient detail for traffic mitigation efforts that could involve the city.